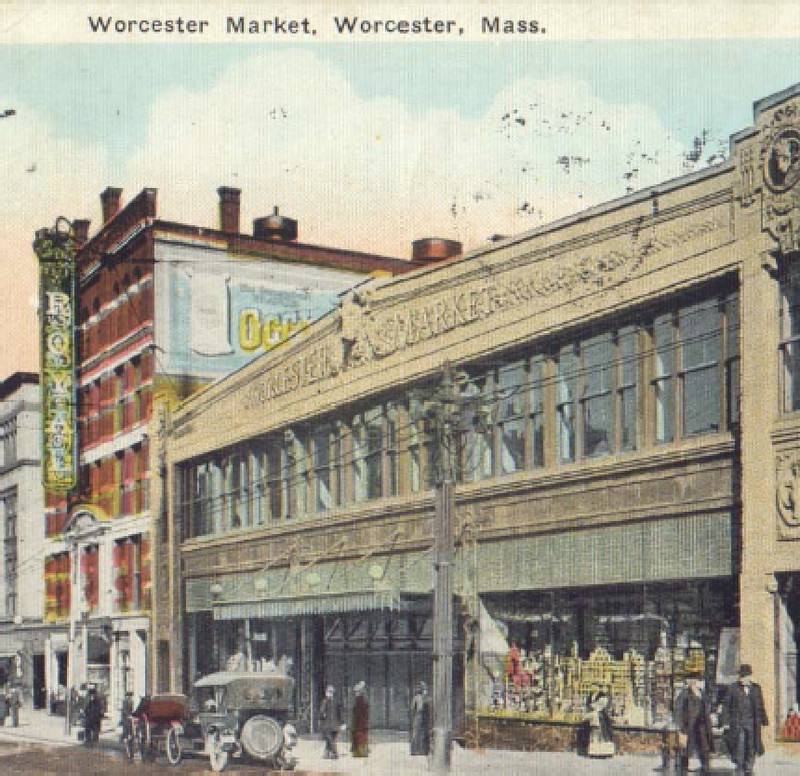 Join the Worcester County Construction Specifications Institute, Preservation Worcester and Central Mass American Institute of Architects for an “Amazing Race” style competition to locate some of Worcester’s historically significant locations. Solve the clues to find the correct destinations, travel to them and photograph your teammates at each location. Be the first team to return and you’ll win prizes as well as bragging rights! Pizza and beverages will be provided for participants. This program is approved through the AIA for 1 Continuing Education Unit. An audaciously good time was had by all who attended the 4th annual Architectural Scavenger Hunt, jointly presented by WCCSI, Central Mass AIA and Preservation Worcester. Moderated by WCCSI’s President Steve VanDyke, 5 teams competed for bragging rights and fabulous prizes by solving clues to locate destinations in the City, and travelling there to photograph their team before racing back to Leo’s Ristorante for a presentation on the sites visited, their common connection and the historical impact on Worcester. This year, “The Rainbow Brassieres” narrowly beat out “Running In Circles” for the grand prizes by identifying Worcester City Hall, St. Matthew’s Church, 16-18 Claremont St., Fairlawn Rehab and 10 East Worcester St. as the correct destinations. “Running In Circles”, however, was the only team to correctly identify that all 5 locations share the common connection of the Norcross Brothers Construction Company. 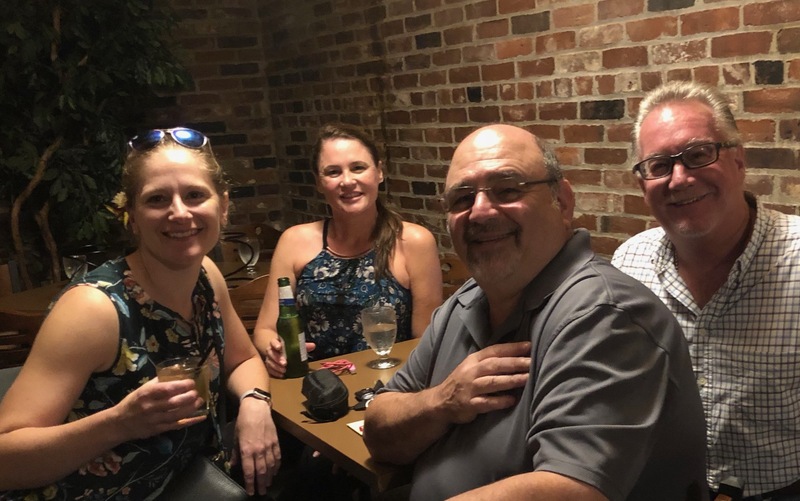 Congratulations to WCCSI Board Members Mike Lapomardo and Mike Sheehan and to Boston CSI Members Kendra Likely and Kelly Kassab for the overall win, and also to Mark Zuffante, Justin Harrington, Adam Silun and Jackie Baum for solving the common connection correctly. And thank you to everyone who showed up to compete!